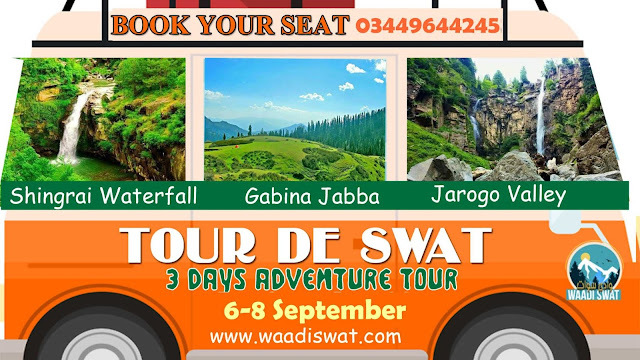 Apart from a number of scenic sites and tourist resorts attracting large crowds throughout the year, there are numerous other stunning places in Swat valley, which are yet to be explored. 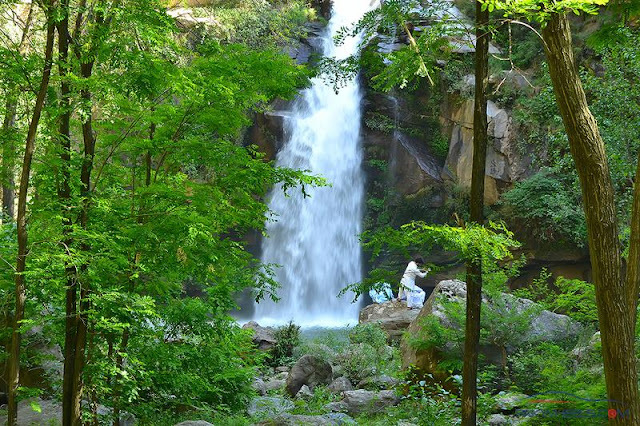 One of such unexplored places is Shingrai waterfall, at the foothills of Dwasaray peaks about 20 kilometers north of Mingora. 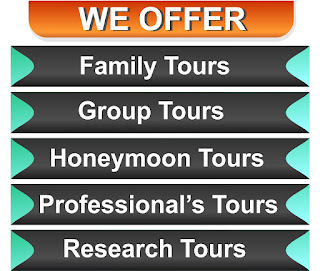 Local tourists visit the magical waterfall in multitudes to enjoy its cool and serene environment. With the mercury rising, local tourists have turned to Shingrai waterfall, with the number going up considerably on Fridays and Sundays. The huge waterfall gives a roaring sound amid gigantic hills overlooking it mesmerizing the onlookers. Local Tourists come every Friday to refresh theirselves amid natural beauty. It is a dazzling place perched between high green mountains. 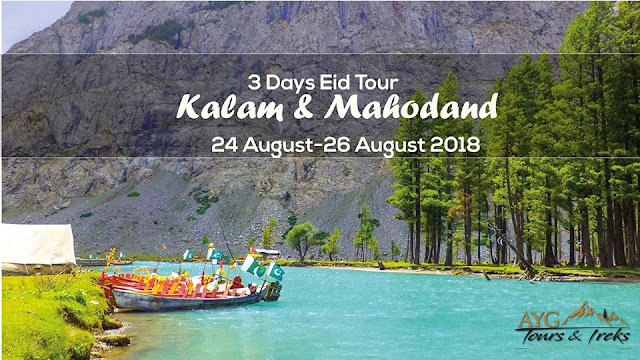 In first time visit one's minds can't believe that such a beautiful and mesmerizing place is located just an hour’s drive from Mingora, it is a perfect family site where people could enjoy serene nature and be refreshed. While the waterfall offers panoramic view from atop, it captivates visitors with its roaring noise punctuated by chirping of birds. 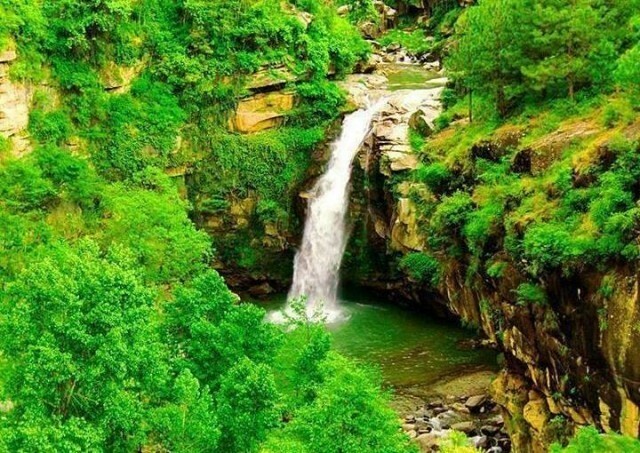 Though this beautiful is closer to Mingora than any other tourist spot in Swat, there is no proper road to the waterfall, making it difficult for people, especially women, to climb down the hill to reach the waterfall and then climb back up to the Shingrai village. 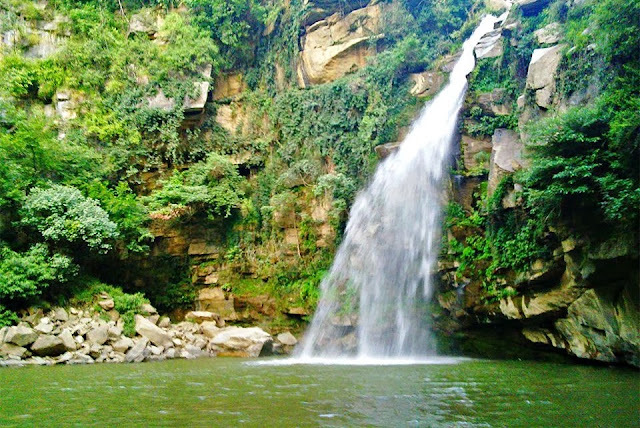 Shingrai Waterfall is also called Shingro Dand locally and its hight is up to 35 feet.